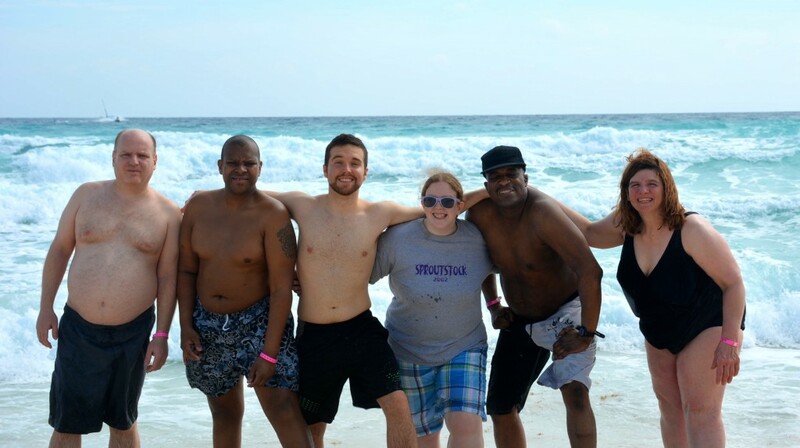 Sprout’s Custom Design Program is the perfect way to accommodate your group’s specific vacation needs, from budgetary concerns to enhanced care requirements. You pick the dates, length and destination of the trip. We pick up your group, wherever you are. 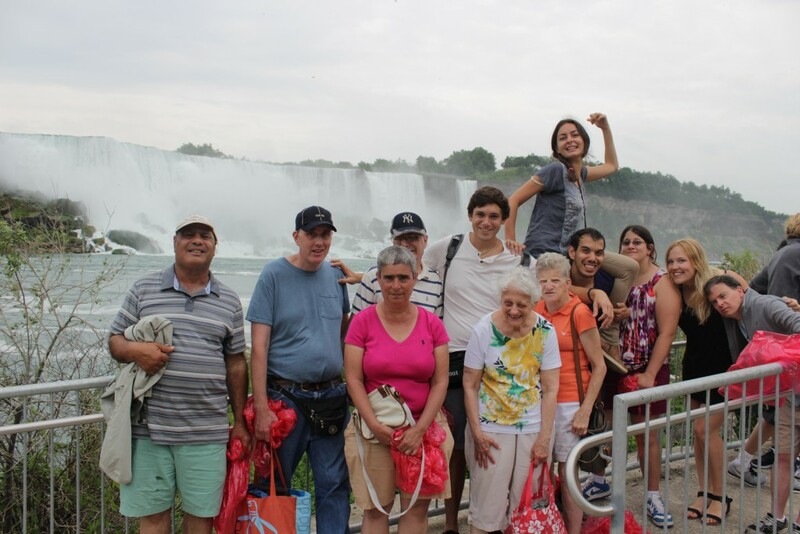 Our staff will work with you to design a trip to suit your group’s specific interests and abilities. Sprout will provide all staffing needs during the trip. "I would just like to thank you the wonderful service that you provide for the community. Our consumers had such a great time that they are already asking me to go next year, which is a pretty big deal for them. Thank you also for making the signup process so easy, most other things we do are arduous in comparison." "Given the breadth of its interests and the remarkable scope of its destinations, Sprout is the “Club Med” of travel for the developmentally disabled." 1. What is the size of your group? 2. Where is your desired trip destination? 3. What is your desired budget? you to find a new destination within your budget. 4. 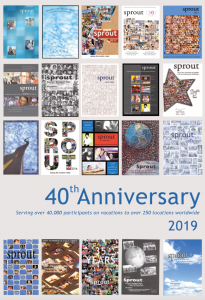 Has the group traveled with Sprout before?